While in Bangkok, you cannot miss the chance to visit the Grand Palace complex. The Grand Palace Tour allows you to see the highlights of one of the worlds wonders. The Grand Palace was once an official home for the King of Saim. 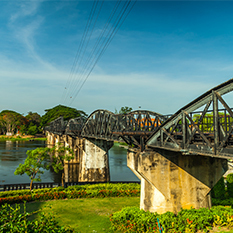 You will experience traditional Thai architecture with European influences as well as a Royal effect. 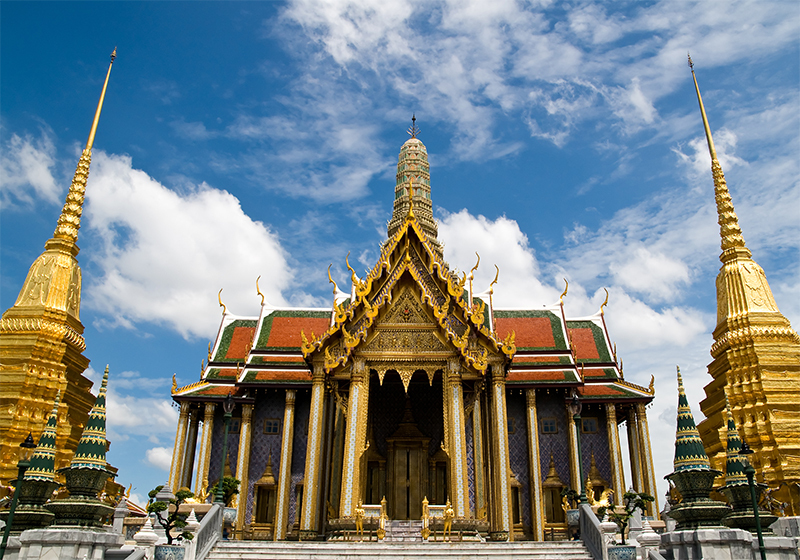 Along the Grand Palace Tour, you will have the chance to visit the Royal Funerary Hall and the Royal Coronation Hall. 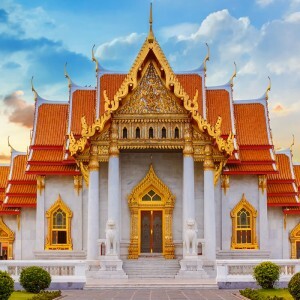 The main highlight of this tour of course, is the magnificent Grand Palace complex, known at Wat Phra Keow or the Temple of Emerald Buddha. A gold coated temple with remarkable artwork, carvings and statues that decorate the Temple of Emerald Buddha. Look a little closer and you will notice pagodas, stupas, frescos, and mosaics. Inside the temple sits a 45 cm emerald Buddha, which is one of the holiest and most revered religious objects in the present and modern day Thailand. 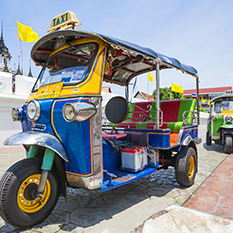 The Grand Palace Tour in Bangkok operates all year round and lasts for 3 hours. There are two start times for this tour, the first one begins at 8.30 am and the second at 1.10 pm. Bring along a camera as well as suitable clothing for the weather. Are you interested in adding the Grand Palace Tour to your Bangkok honeymoon? Contact us today to learn more!